The College of Architecture offers a five-year program that leads to a degree of Bachelor of Science in Architecture. 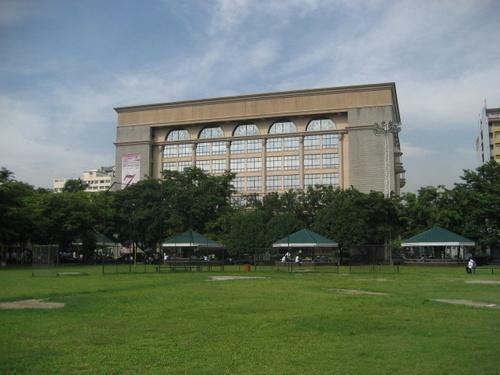 The University of Santo Tomas College of Architecture, consistent with the University’s vision as a Center of Excellence in various programs of teaching, research and community extension, commits itself to continue being the leading institution of architectural education, the well-spring of studies in the built and natural environment and effective proponent architecture as a social art through its outreach programs. Further, in fulfillment of the University’s role as a Center of Contextualized Theology in Asia, the College of Architecture will be a praying community, followers of Christ who daily strive and persevere in living the Faith with aid of divine grace and the loving intercession of Mother Mary. initiate and maintain external linkages. To establish an extension program beneficial to non-COE and have a workable outreach program for deprived/depressed communities.